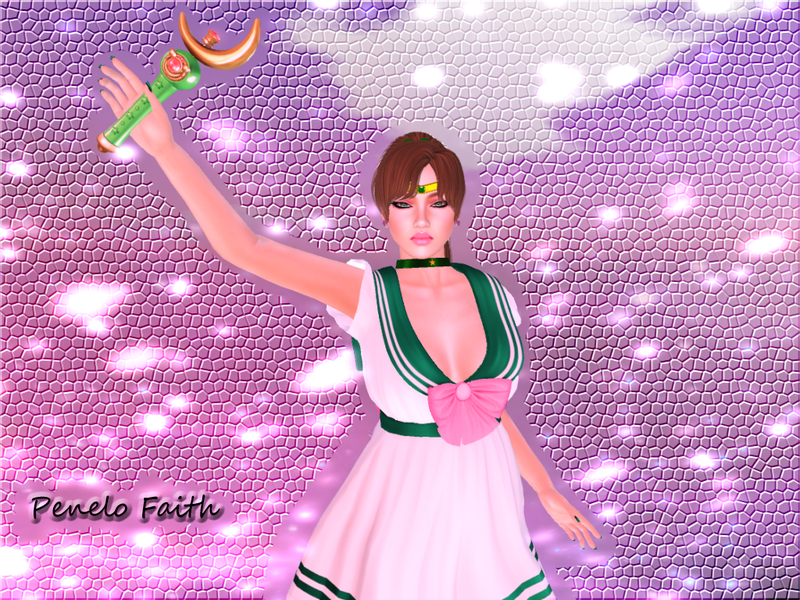 Now of course the event has items available for all the sailor scouts but of course I felt the need to do Sailor Jupiter. Simply because she was always my favorite. There are other outfits available such as the actual Sailor Scouts outfits at the location as well as so many cute trinkets. Now I cant type in Japanese so this will have to do!